A far-reaching federal study hopes to provide new detail for veterans suffering from a traumatic brain injury. WASHINGTON — A far-reaching federal study hopes to provide new detail for veterans suffering from a traumatic brain injury, or TBI. Early research from the Department of Veterans Affairs shows at least 20 percent of all veterans who fought in Iraq or Afghanistan have suffered a TBI. Many heal within weeks or months, but others suffer long-lasting implications. The study hopes to track 1,100 veterans over a 20-year period to learn more about the issue and how such an injury can best be evaluated or treated. Only 700 have signed up so far. Dr. William Walker, a TBI expert at the Hunter Holmes McGuire Veterans Administration Medical Center and Virginia Commonwealth University, is leading the new study. He says the long-term observational study is one of the most comprehensive TBI projects to date in terms of size, scope and rigor. 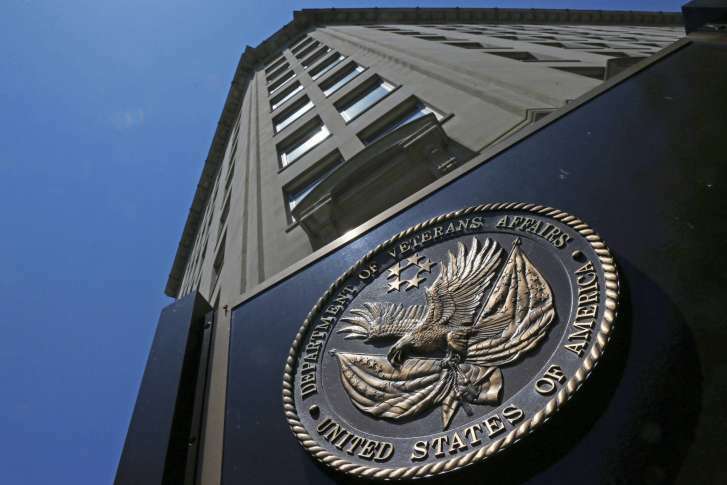 Veterans Affairs sites in Houston, Tampa, San Antonio and Richmond are enrolling in the study, including a defense site, the National Center for the Intrepid at Fort Belvoir in Virginia. An additional three VA sites will start enrolling in the spring in Boston, Minneapolis and Portland. Walker says one reason for the long time period of the study is the need to look at neurodegenerative conditions that develop only later in life, such as Alzheimer’s or chronic traumatic encephalopathy (CTE). CTE has been in the news in recent years largely because of its link to concussions among athletes in sports including football, boxing and hockey.